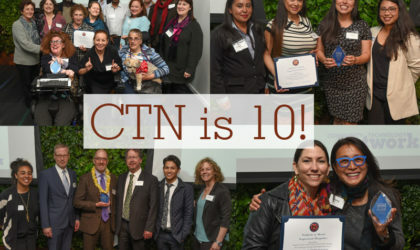 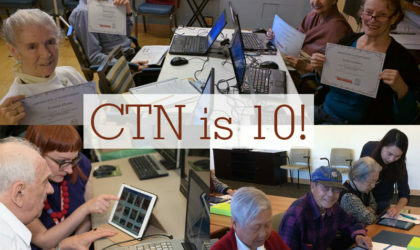 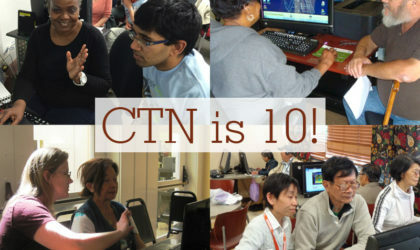 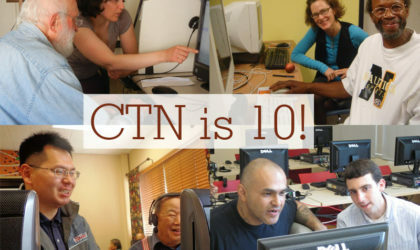 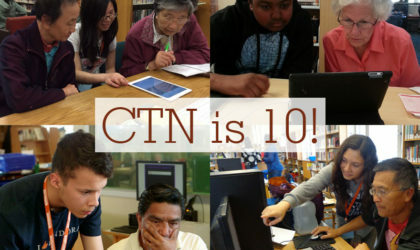 CTN is 10 and Has a New Brand! 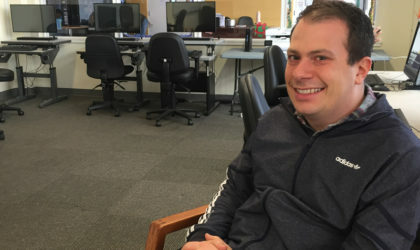 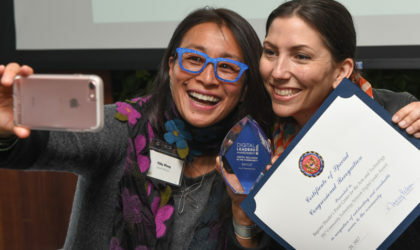 Nominate a San Francisco Digital Leader! 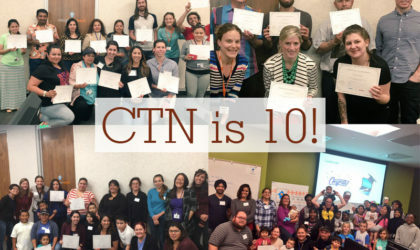 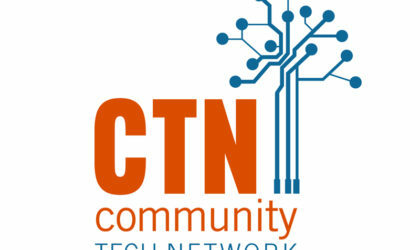 Community Tech Network is turning 10 — and we have expanded our reach to more communities!